Anyroad, one of the other interesting aspects of the Slate article was the ‘declined to comment’ responses from several members of the Bush family when asked about this revelation. This has been on my mind a lot since I started genealogy research in earnest several years ago. What can one really say in the 21st Century when slave ownership is found in the family history? I’m not happy to report that slave ownership in my family was not uncommon, particularly given that we were in Virginia beginning in the 1690s, moving south (the Carolinas) and westward (Tennessee, Kentucky, and Alabama) during the eighteenth and early nineteenth centuries. I’ve discovered several wills and other probate documents which transferred possessions and people from one family member to others. Through the probate records of Stewart County, Tennessee for example, I was able to discover a significant amount of information about my fifth-great grandfather, Mackey McNatt, and his children through the ‘division of Negroes’ belonging to his estate. Indeed, I was finally able to identify who my fourth great grandmother actually was when I found a deed-of-gift record for Dinah McNatt to her “beloved son,” Enoch; that ‘gift’ being a slave. The excerpt above is from a 7 October 2009 article in the New York Times by Rachel L. Swarns and Jodi Kantor – In First Lady’s Roots, a Complex Path From Slavery, a fascinating genealogy of Michelle Obama. 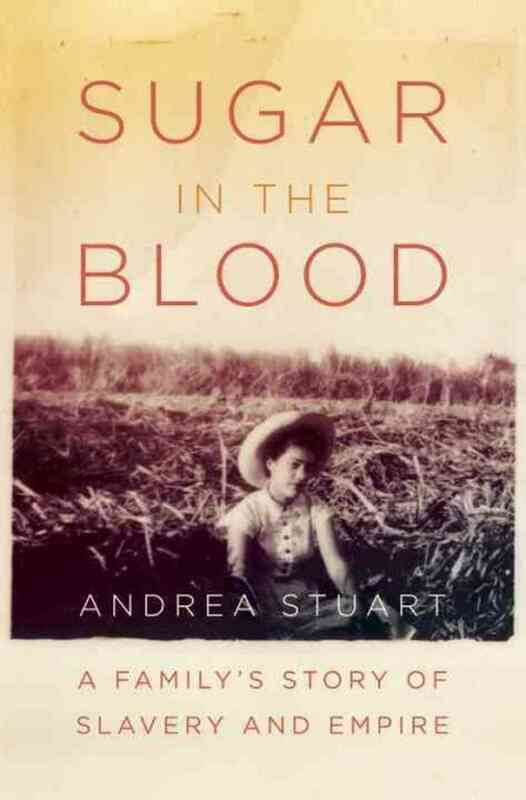 In addition to this article about Mrs. Obama’s family history, I recommend Sugar in the Blood: A Family’s Story of Slavery and Empire, by Andrea Stuart. A fantastic book which traces slavery and slave families on a sugar plantation in Barbados. (Terry Gross did a great “Fresh Air” interview with Ms. Stuart earlier this year – it’s really worth a listen.) Much like Thomas Jefferson and Sally Hemmings, this story traces a family where one side owned the other as property. Like so much we discover when we delve into our family roots, slave ownership is not something one relishes or wishes to acknowledge, but it is one of those unpleasant realities we risk uncovering. Yes we all have a dark side in our family history. I have found many of the sin’s of mankind in my family also. However many of the things we find offensive (and rightfully so) today were the norm then. What we find normal today may be judged harshly in the future. I like to find the history of why something was like it is and the influence it has on today’s reality. So very true. That’s why I think it’s so important to try and add as much context as possible to an otherwise fairly dry litany of the same thing: Born here on X date; married so-and-so on X date; had 5 children; died on X date and is buried in X cemetery. To me, it’s about trying to bring history alive.